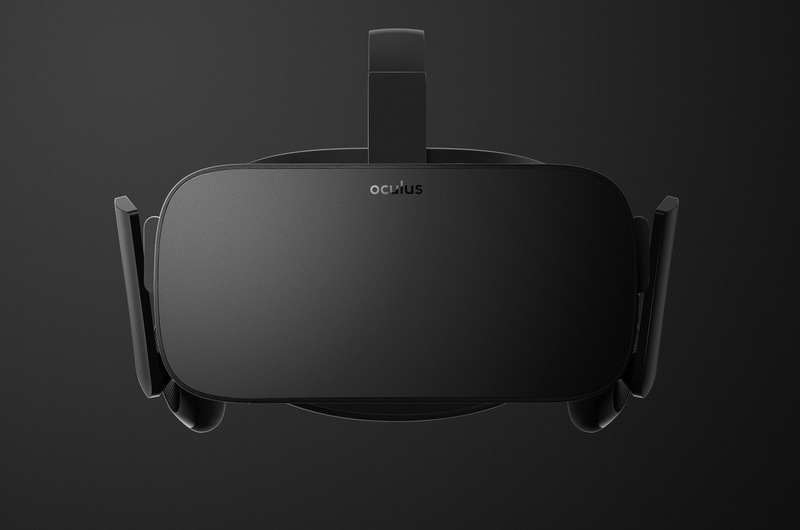 According to Palmer Luckey’s recent tweet, the Oculus Rift will not sell out. Even if the current stock manages to be depleted, new preorders will simply ship at a later date but you will be able to reserve your EVE: Valkyrie edition Rift no matter what. I guess this is one of the advantages of having such a massive company such as Facebook behind the Rift. Everyone will get a Rift and EVE: Valkyrie if they preorder, so better get ready to spam that buy button.